King Edward VII reigned from 1901 to 1910 and, after nearly a century of Queen Victoria’s rule, his succession was seen as a welcome change. This was reflected in the interior styles of the time. Gone were the dark colours, heavy fabrics and eclectic accessories of Victoria’s rule. Instead, Edwardian style saw paler colours, finer fabrics and lighter furniture. The period can be characterised by its grand proportions, simpler shapes and the appearance of wicker and cane furnishings. The Art Nouveau movement from the continent had already begun to influence interiors with flora, fauna and ferns adorning walls, fireplaces and upholstery in the latter part of the Victorian era, but it was the Arts and Crafts movement that helped marry these twisting fronds of Art Nouveau with the simple lines and symmetry of the Edwardian era. 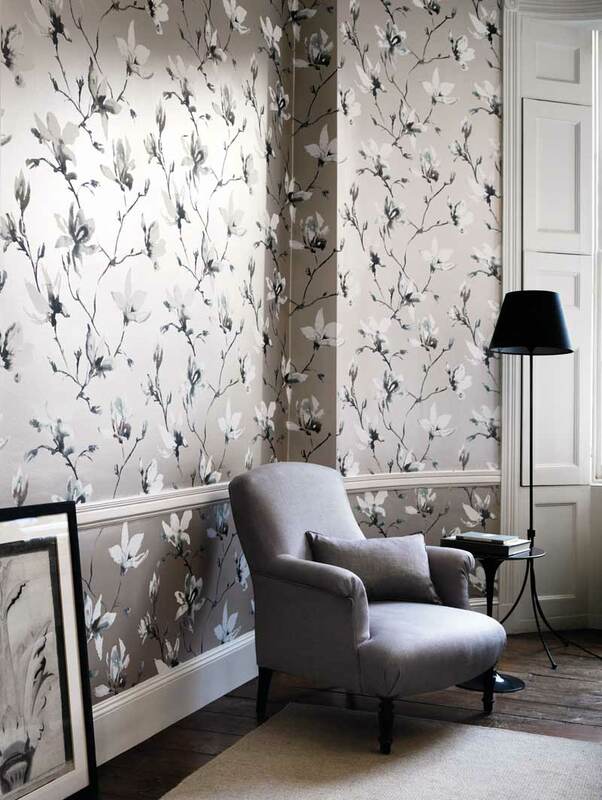 Bring the same sense of twisting vines and falling petals with Romo’s Lomasi wallcoverings; their delicate metallic sheen and soft pastel tones are a good modern take on the period. The wingback chair is an Edwardian drawing room classic. The simple yet dramatic shape brings a sense of grandeur to any room. 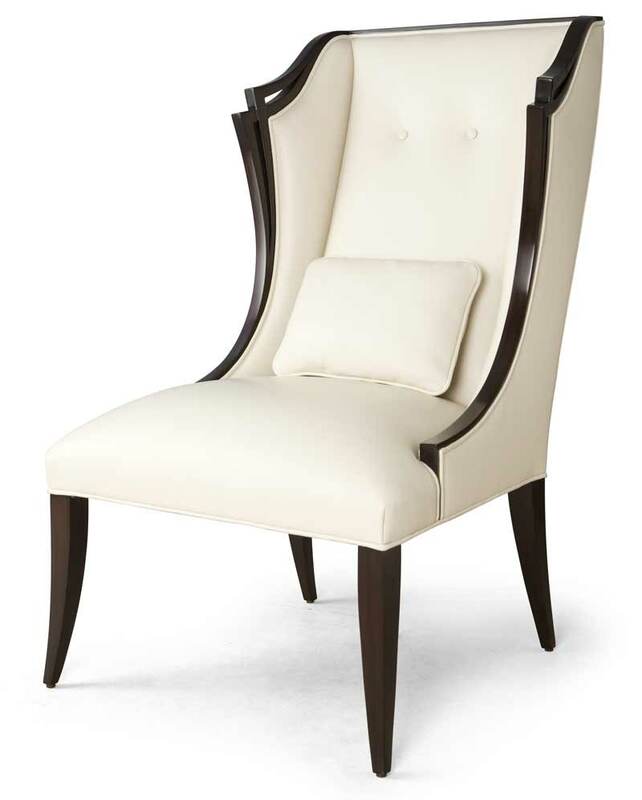 Christopher Guy’s Lucca chair continues this tradition. Its shape is accentuated by the dark wood while the light upholstery stops it from feeling oppressive and heavy. A pair of these would look perfect positioned next to a sweeping potted house palm. The eclectic clutter of the Victorian period made way for simple statement pieces in the Edwardian home such as conical gramophones and grand mirrors. 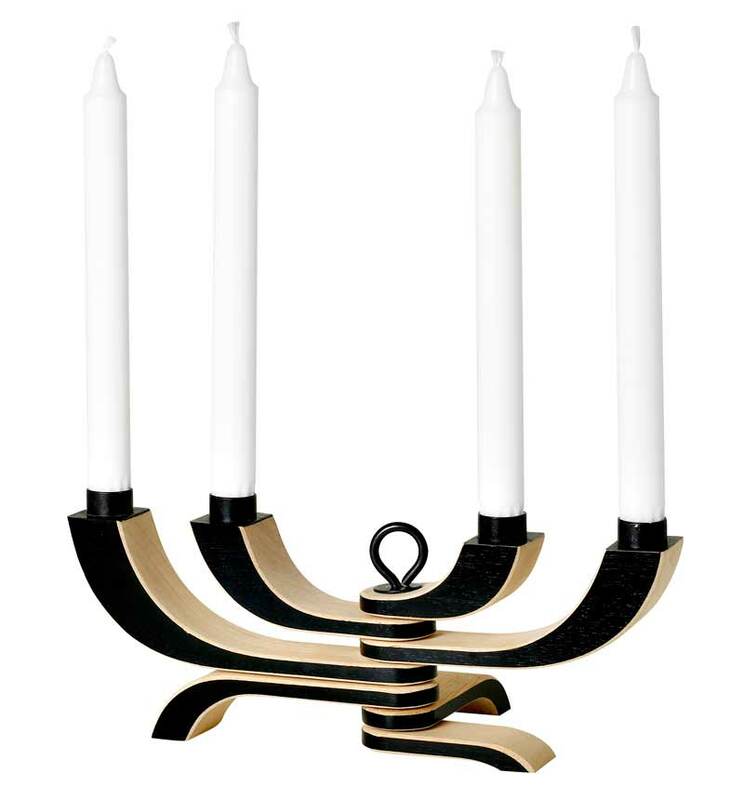 When choosing the accessories, the symmetry and drama of the shape of each piece was of particular importance; this Nordic candelabra from Amara is a fine modern example. Grand Edwardian homes saw the end of dirty, messy gas lights and the start of electric lighting – and with that there was a shift in the style of the lights that could be used. 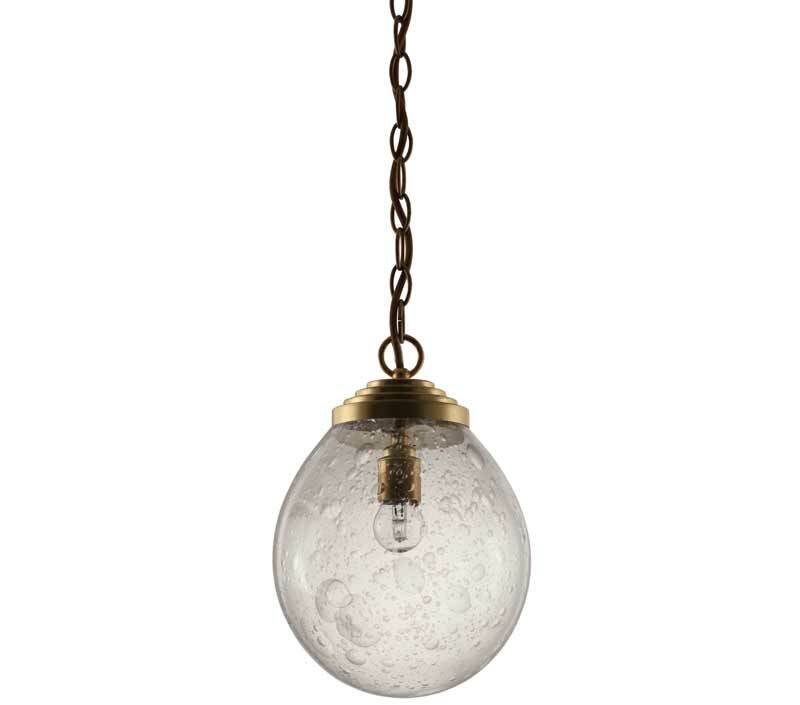 Ceiling roses disguised the wires to beautiful opaque glass orbs and sublime opaline pendants. This fitting from Porta Romana has a unique bubbled character that gives a contemporary nod to the Edwardian style. With the paler walls and floors, fabrics too embraced the light and airy feel of the Edwardian era. Primrose yellow, wisteria lilac and pastel green – both the colours and designs on fabrics helped to bring the British garden indoors. 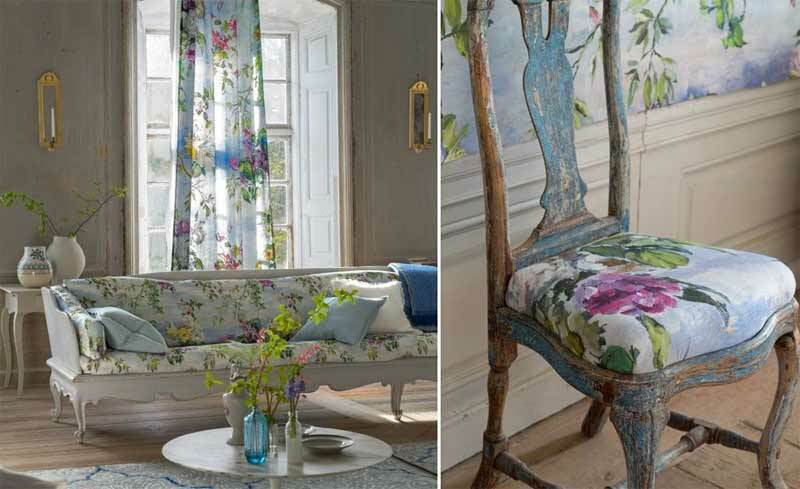 Designers Guild has created a stunning array of fabrics in its Caprifoglio collection. These “swirling contemporary silk jacquards and glittering antique damasks” capture the mood perfectly and bring the Edwardian garden to modern interiors with aplomb. If you would like to bring Edwardian grandeur and simplicity to your interior but not quite sure how to achieve an authentic look, then contact the ani M INTERIORS team today.